The ATVs were sold in black, lime, red and white. Model numbers A14GH9EAW, A15SVE95AW, A16SVE95AM, A16SVE95AA and A17SVE95AM are included on this recall. The model number is located on the fuel tank cover. To check for recalled vehicles by vehicle identification number (VIN) visit www.polaris.com. The ATVs, manufactured in the U.S., were sold at Polaris dealers nationwide from April 2013, through June 2017, for about $13,300. Consumers should immediately stop using the recalled ATVs and contact Polaris to schedule a free repair. 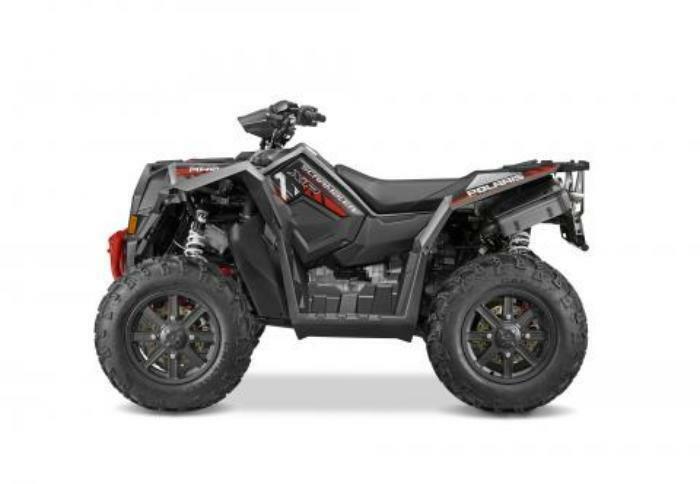 Consumers may contact Polaris at 800-765-2747 from 7 a.m. to 7 p.m. (CT) Monday through Friday or online at www.polaris.com and click on “Off Road Safety Recalls” at the bottom of the page for more information.